Today’s guest is Dan Dailey. Dan is a professional pilot, a winemaker, an astronomy enthusiast, and a person of faith. In this discussion, I indulge in my fascination with all things aeronautics and aviation as we hear some fascinating stuff from the perspective of a pilot who flies all around the world. 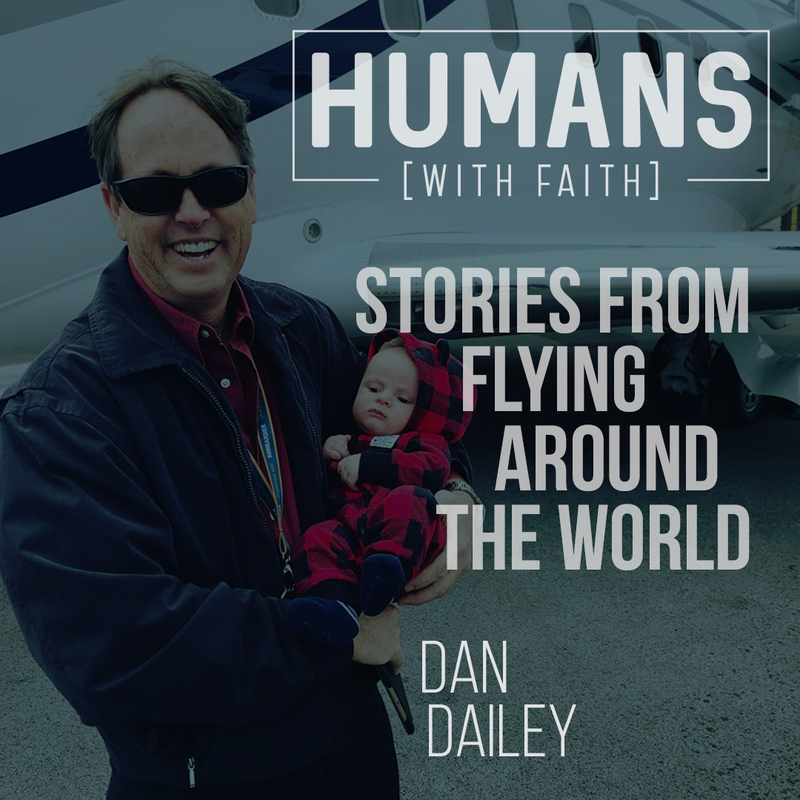 If that peaks your interest, listen in as we hear from my friend, Dan Daley.